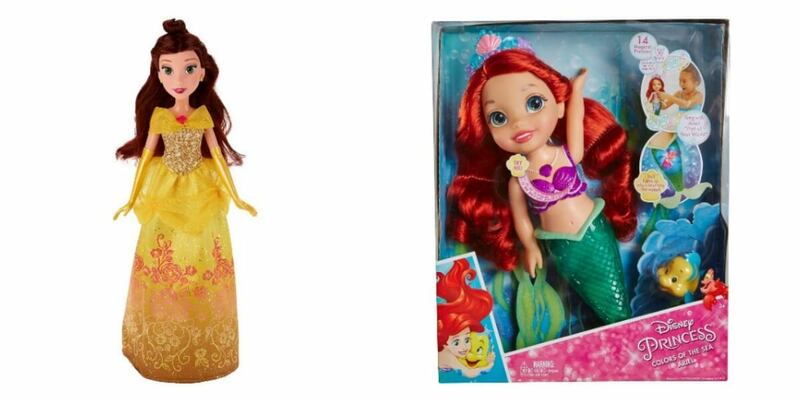 Target: Buy 1 get 1 50% off Disney Princess Toys, Shimmer Dolls $5.99 Each! Pick up some toys for your Princess. At Target, Buy 1 get 1 50% off Disney Princess Toys, Shimmer Dolls $5.99 Each! Don’t forget to use your REDcard for 5% off.